Wes Schaeffer is again tapped to speak at annual small business automation confab. The guy with Southern wit and charm, the best-selling author, the keynote speaker, the Air Force veteran, the father of seven, the CRM pro, the successful sales guru is not the usual conference presenter. I have people on my team who can do the geek stuff - thank the Good Lord. That's not who I am. 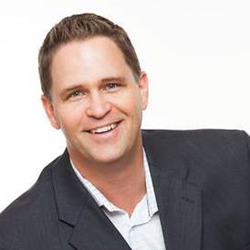 Wes Schaeffer, The Sales Whisperer®, will again be shaking things up at Icon15, the annual gathering of thousands of Infusionsoft users and entrepreneurs. While Schaeffer is perennially North America's leading marketer of the powerful software platform geared to automating small businesses, he is also arguably number one - or two - worldwide. His Southern charm and wit combined with his "where the rubber meets the road" attitude toward building his business make Schaeffer stand out from the crowd. And he is quick to tell his audiences that he isn't a geek. "I have people on my team who can do the geek stuff - thank the Good Lord. That's not who I am. If people are serious about building their business; are willing to dig deep and not make excuses; will commit to success; will learn how to maximize Infusionsoft's CRM, build campaigns, and listen to what I tell them, they will increase their sales and grow their business. "At Icon15, I will tell folks about how to grow from dreaming about success to filling their pipeline with leads they can convert to customers, which means sales, which means braces for the kids, food on the table, a night out with the spouse, a vacation, which means becoming successful." Schaeffer is an 18-year sales veteran who became an Infusionsoft Partner seven years ago. Why Infusionsoft? He says, "Infusionsoft is not just for 'info-marketers.' Over 50% of Infusionsoft users run brick-and-mortar businesses and/or engage in complex sales situations. This requires diligent focus on the creation and utilization of the sales pipeline built into their Infusionsoft application." The Sales Whisperer® talks are lively, entertaining, and most importantly of all informative. "Use my link, Schaeffer50, to register for ICON15, and save yourself some cash." The conference will be held in Phoenix, AZ, March 31 through April 2, 2015. 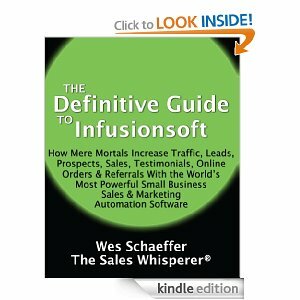 Wes Schaeffer is The Sales Whisperer®, a sales and marketing industry leader, speaker, and author who works with and specializes on the Infusionsoft sales and marketing automation platform. He and his Infusionsoft Certified Consultants at The Sales Whisperer® can provide copywriting, educate and train clients on sales and marketing practices, social media marketing, CRM, SEO and SEM usages, and more. Schaeffer is an 18-year sales veteran who became an Infusionsoft Partner seven years ago. Why Infusionsoft? He says, "Infusionsoft is not just for 'info-marketers.' Over 50% of Infusionsoft users run brick-and-mortar businesses and/or engage in complex sales situations. This requires diligent focus on the creation and utilization of the sales pipeline built into the CRM module of their Infusionsoft application." 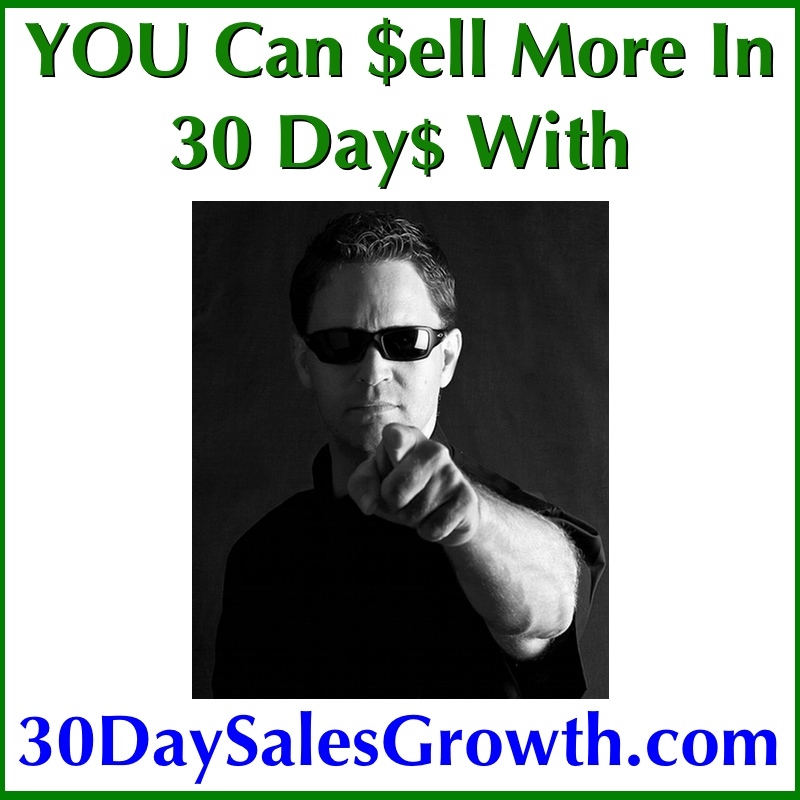 Grow Sales This Month With 30DaySalesGrowth.comGrow Sales This Month With 30DaySalesGrowth.com Grow Sales This Month With 30DaySalesGrowth.comGrow Sales This Month With 30DaySalesGrowth.com The Definitive Guide To InfusionsoftCase studies and tips on how to use Infusionsoft to automate your business.